Many pine for the days when Nintendo systems were among the cutting edge for video game consoles. 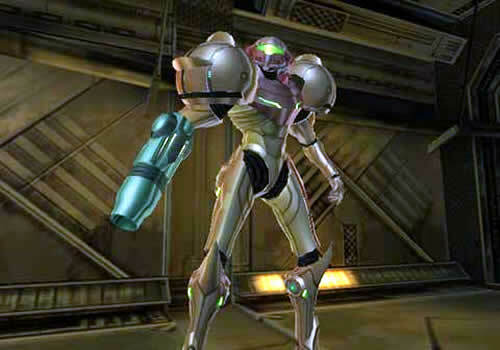 While Nintendo has eschewed power for affordability and innovation over the last few generations, it was not too long ago that they were releasing games that were among the most technically impressive games found outside of the PC. And even with the change in focus, they've still managed to come out with games that are stunning based on art style and clever use of resources. 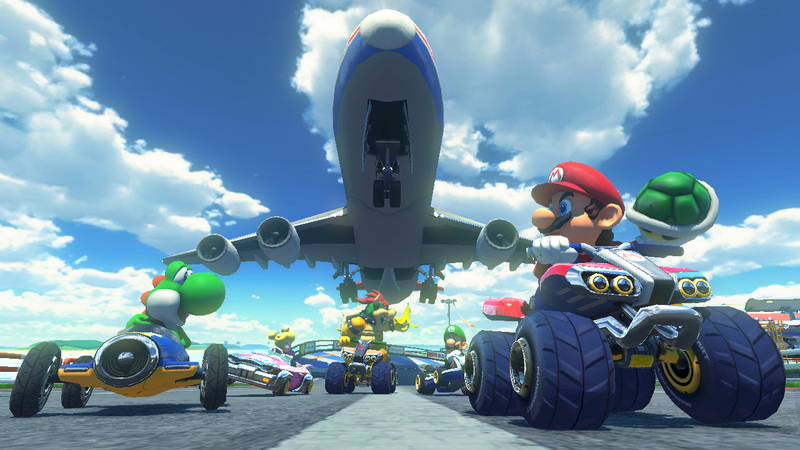 Chances are at some point your jaw has dropped while looking at a Nintendo published game. The question is, which one impressed you the most? Perhaps it's a classic game that technology has long since passed by, but still evokes memories of dazzling you at the time. Perhaps it's a more recent game that shows just how far video games have come from those simple days of 8 bit sprites. Let us know which one did it for you and, by all means, bring the screenshots that show off the goods! The sheer size and scope of this blew my mind. I feel bad I never made it past this area. I can only hope that Zelda U tops it. Wha! Why didn't you get past it? There's still time no? It's a great game man. Because my gaming OCD crippled me . I ran around doing a gazillion sidequests. Then Space Marine released and I kinda never got around to getting back to this. Obviously didn't hold up over time, but seeing this game in motion for the first time was jaw-dropping. Flying directly INTO this huge ship was awesome. Can't catch 'im? 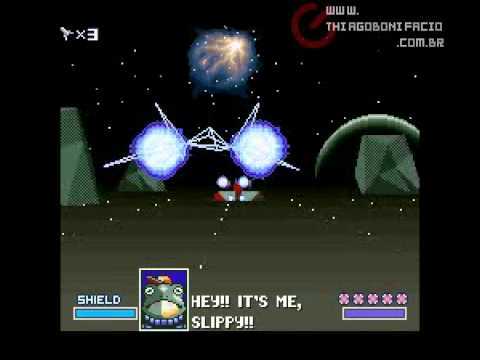 Do a barrel roll! Metroid Prime, Wind Waker, Super Mario Galaxy, Mario Kart 8...the usual suspects, mostly. 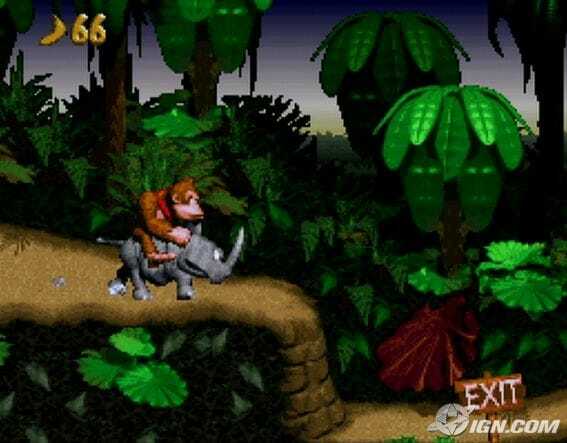 Anything from the DKC games. They still look impressive today IMO. 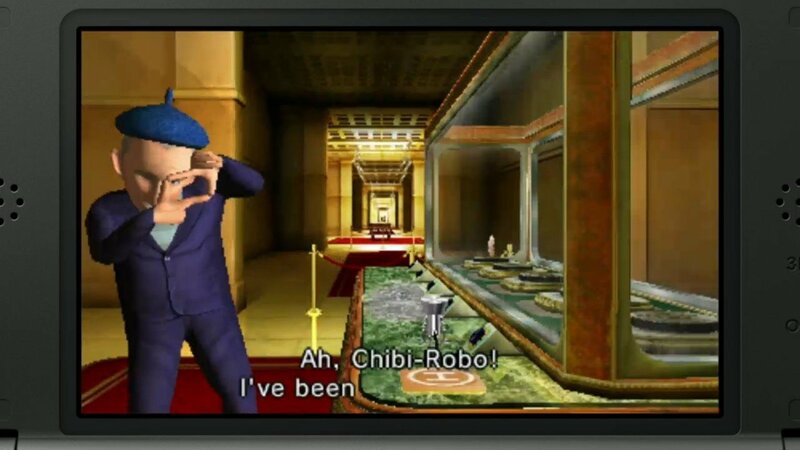 I've found myself being impressed by the visuals of Chibi-Robo Photo Finder!, the new Streetpass games, and Animal Crossing New Leaf. Is that weird? I suspect I'm just still not over the New 3DS screen. It makes games look great. 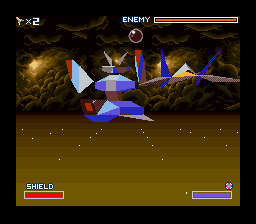 Not sure if posting screenshots would do the games justice or just make me appear foolish. Oh we're counting 3rd parties too? Well then... 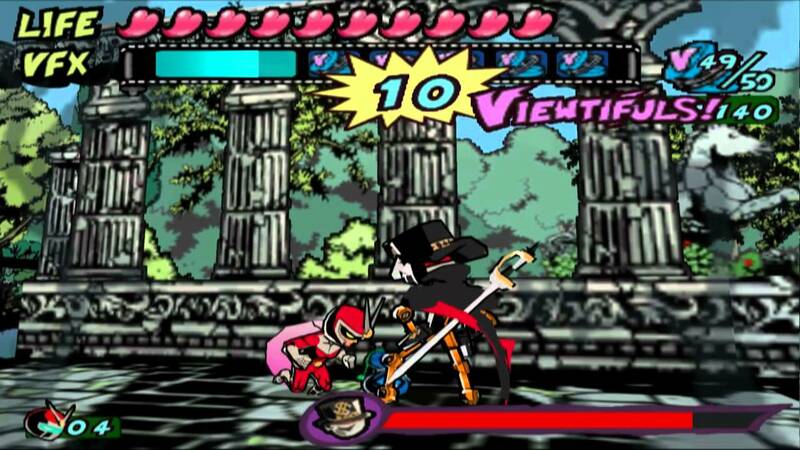 I see your Evil and raise you a Vania. 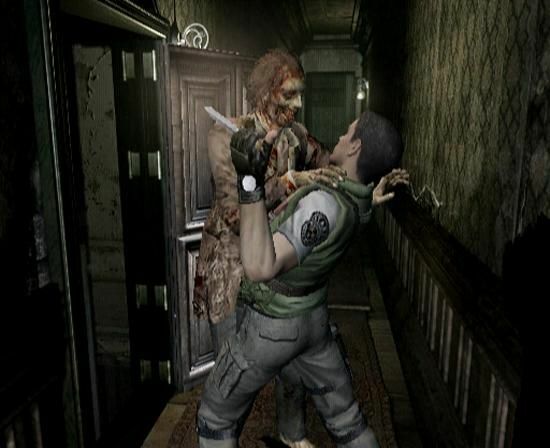 I don't think I've been truly impressed by graphics since the N64 days, particularly with Super Mario 64 and Zelda OoT. I would say I've appreciated the art styles and effort in games, but as far as the type of impressed as discussed here, nah, not really. I think one thing that has caused me to stop being impressed by graphics long ago is how movies started using way more CG, including cartoons switching over to full CG. 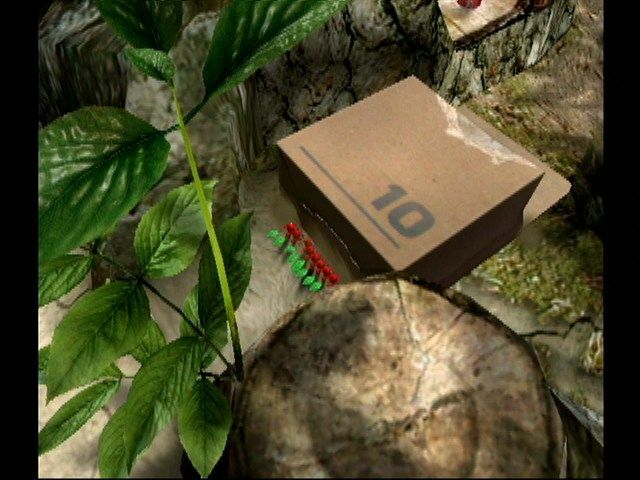 Stuff like Toy Story and the like was always way ahead of what game systems could do, so I already "got used" to better graphics before game systems started using them. Heck, we've probably just now reached the point where games can look like Toy Story. That said, there were a couple of games that made me think I underestimated the Wii hardware a bit. 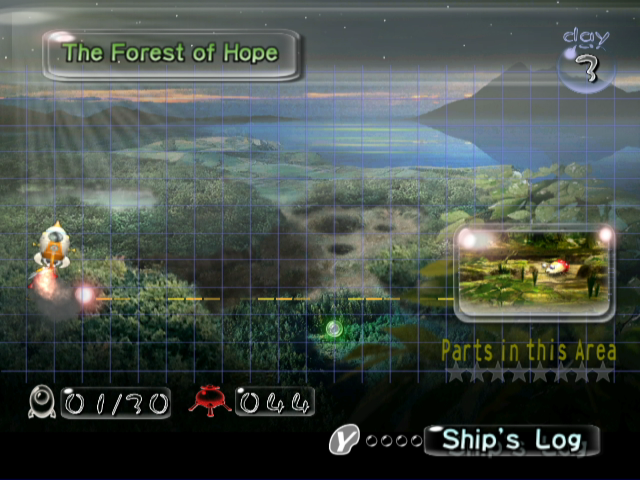 Super Mario Galaxy for example looks better than GameCube games, and Xenoblade's areas are larger than I would have expected possible, even if the graphics suffer a bit. Though, some of that could just be the developers having so much experience with the GCN tech and using it to its fullest. I've actually been unimpressed with Wii U since most games seem to lack any sort of cohesive style. 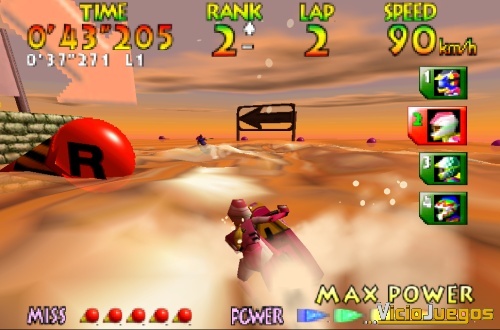 Games like Mario Kart and Smash for example just look like generic CG, having a shiny plastic look that makes them seem sterile and can cross into the uncanny valley at times for me. 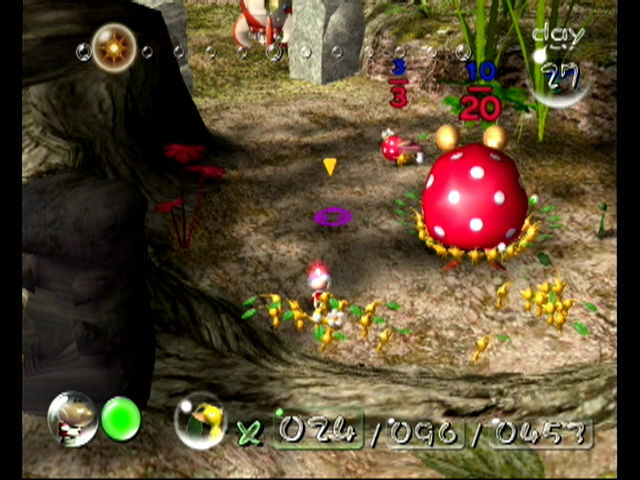 Pikmin has held up pretty well. 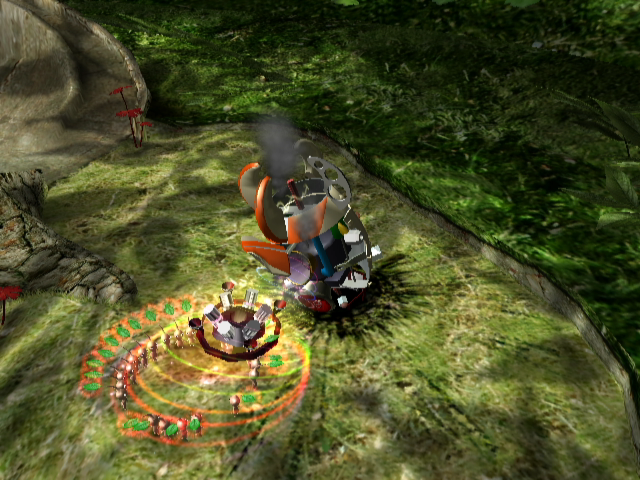 The lush, realistic flora crossed with cartoon-like characters was a unique way to show off the Gamecube's graphical power at the start of its generation. Some of those early Gamecube titles dazzled the younger me who came off playing tons of N64 games. You're not alone! 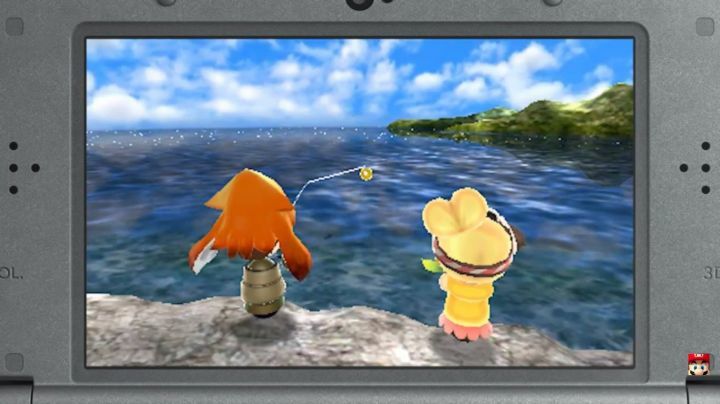 I really like how StreetPass games look. Their art styles are vibrant, charming in their simplicity, and the 3D makes them pop. It's great usage of the system's hardware in conjunction with the creative talent behind each game. 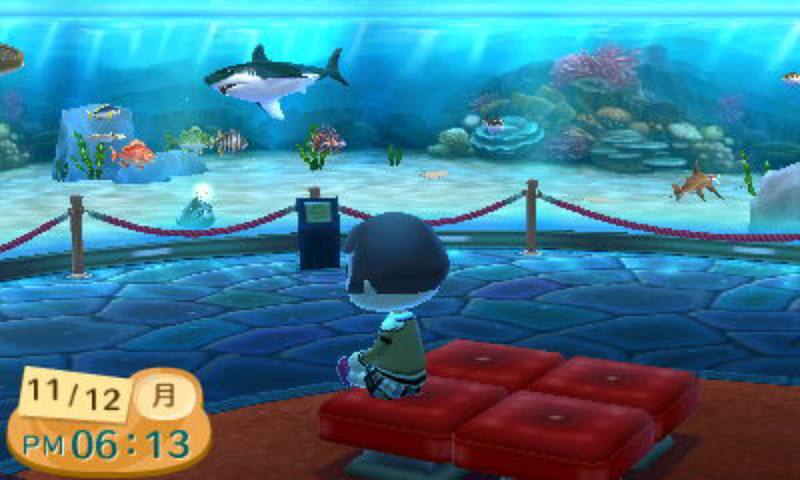 I've been impressed too by the swimming spots in Ultimate Angler. And I don't even have a New 3DS. Um... PS2 has Toy Story graphics, didn't you hear? Bare with me here, I know how this will sound. 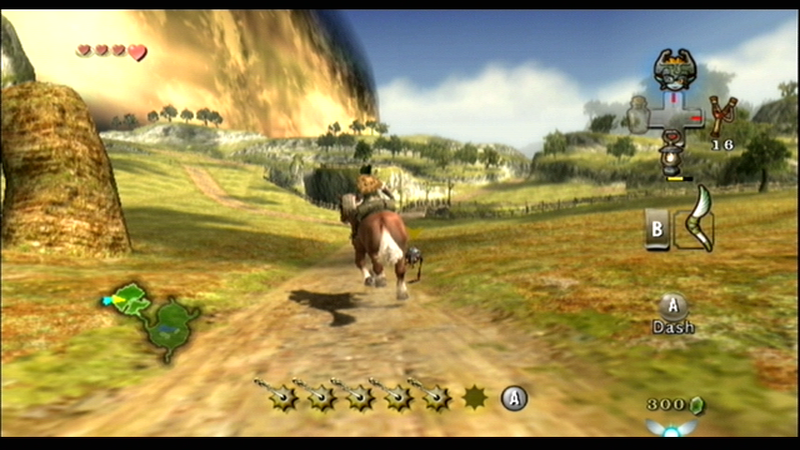 I was blown away by The Legend of Zelda: Twilight Princess for the Wii. A bit of background. I've always been a fan of Nintendo, but I'd never found a way of getting into Zelda games. Ploot and I lived together during university and he, rightly, found this appalling. He had encouraged me for a number of years to try various incarnations of the series with no success. Then came the Wii's release, we both bought the systems on release date and we each picked up a few games. He showed me Twilight Princess and I was so amazed. 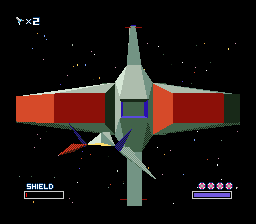 Not just by the quality of the graphics but the scope of the game itself, the world felt huge. I decided then and there to go pick up the game and play through it. I was happy I did. Ploot pointed out to me that if I loved that game I should really spend time with Wind Waker on the GCN. I did and I enjoyed that one even more. So longish story short, it's because of this Zelda games' graphics that I began to play my way through the series. Awesome! You should play even more Zelda games. 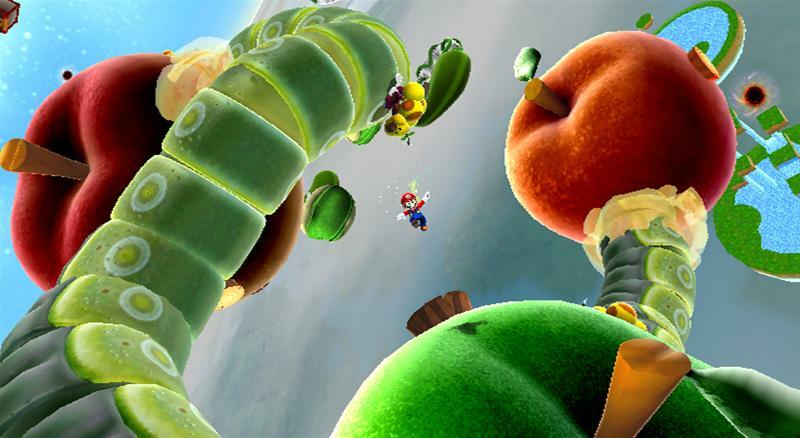 Ever since I was a kid, the Mario universe always captured my imagination. I devoured the games, created my own levels on paper while at school, recorded the cartoons and read the instruction manuals over and over. This game's graphics blew me away. Luigi looked like Luigi, and not a bunch of smooshed-together polygons, and when I saw "Bowser" near the end, my jaw DID drop. I was amazed. He looked like the renders in ads and manuals. It was a big deal to me! The lighting, the character models, the animation...Luigi's Mansion ushered in a new, more sophisticated era of 3D for Nintendo and it wowed me upon release, too. 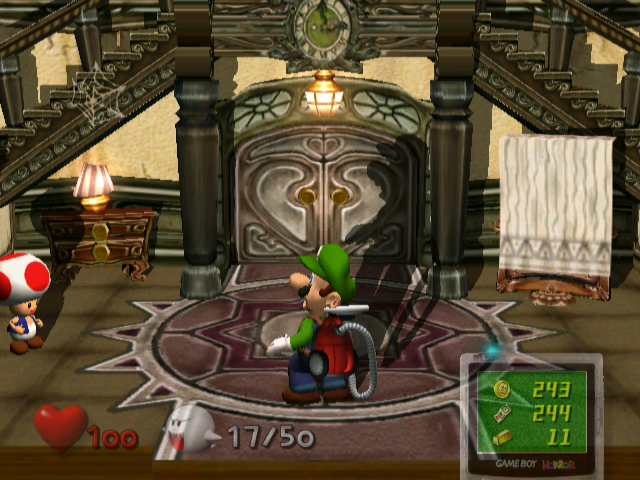 Those moments where the camera would zoom in on a door as Luigi slowly opened it showed a level of graphical detail that made me feel like I was really playing with power, so to speak. 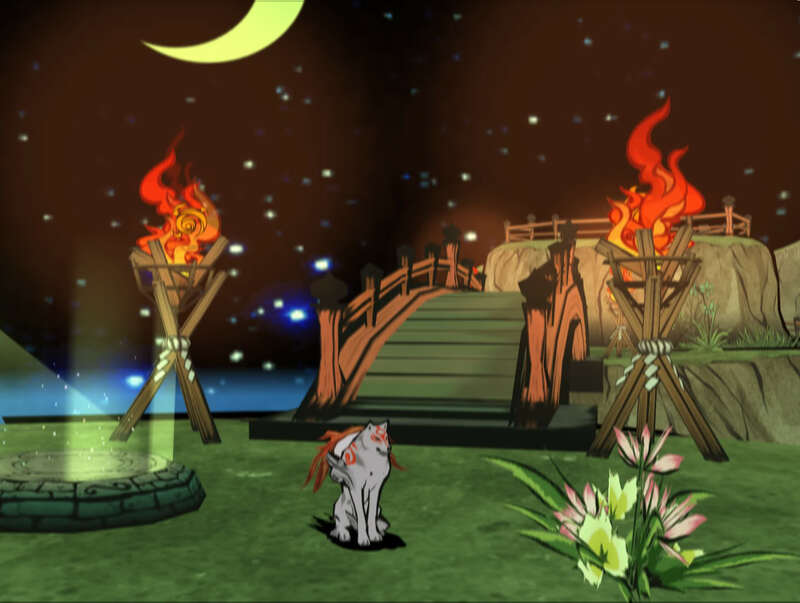 The graphics are an impressive feat when you consider the scope of the environments combined with tasteful art design. 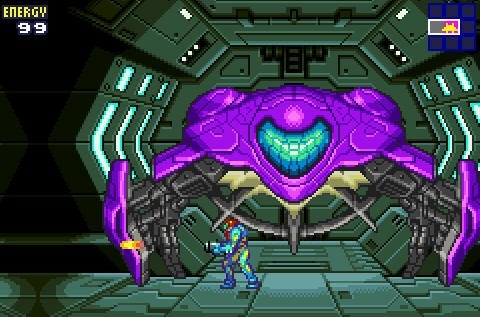 It's cool to hear that the visuals made you a fan of the series.